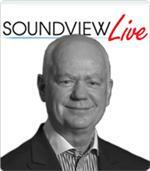 Learn the proven practices that influential people at any level of an organization can use to truly master the skills of effective relationships. As organizations face the transition of departing Boomers and arriving Millennials, our Soundview Live webinar, The First 90 Days of a Mentoring Relationship, offers a hands-on guide to create effective mentoring relationships that will ensure the success of that transition. 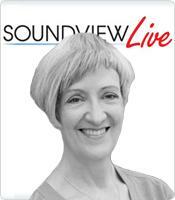 In this Soundview Live webinar, The Power of Winning Relationships, Morag Barrett shows you how to cultivate winning relationships. Cultivate is not a "be nicer" message. Morag bring years of global success and practical insight to transform your working environment. 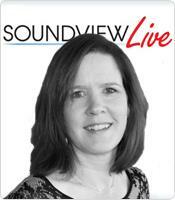 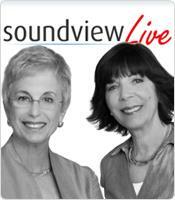 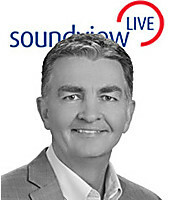 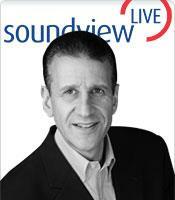 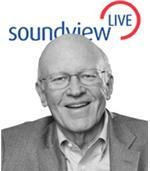 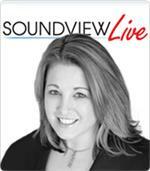 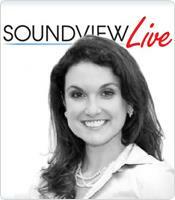 In this Soundview Live webinar, What Keeps Leaders Up at Night, Nicole Lipkin shows you how to recognize and resolve eight of the most troubling management issues leaders face today: miscommunication, stress, change, unhealthy competition, damaging group dynamics, loss of motivation and engagement, elusive success, and the typical leadership snafus that make us temporarily go from good to bad.